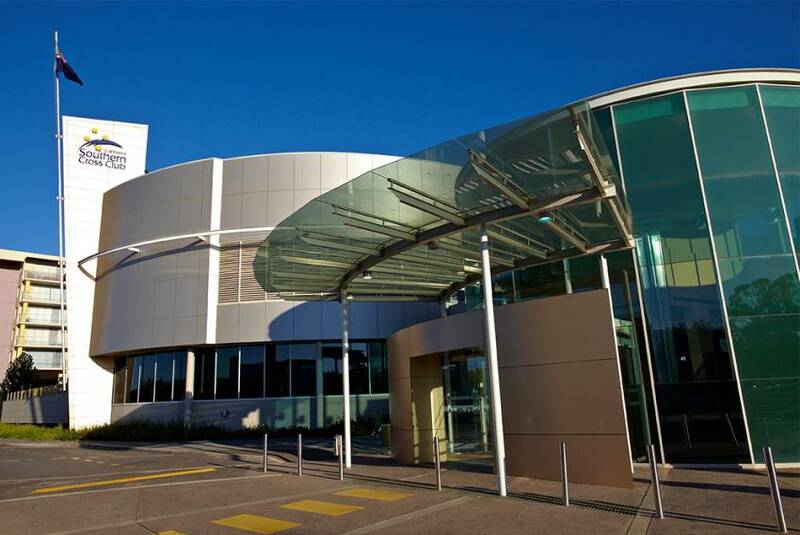 Canberra Southern Cross Club Woden is conveniently located in the heart of Woden Valley, close to shops and restaurants and approx 10 minutes walk from the Woden Bus Interchange. Free, secure undercover parking is available. 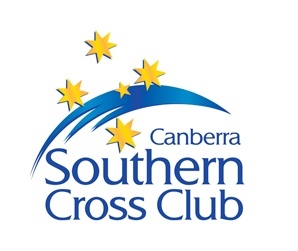 Players can become a one year member of the Canberra Southern Cross Club (CSCC) at nil cost to them. This provides players with a range of discounts to food and beverages across the weekend and for those living in Canberra for the remainder of their membership. To accept this offer, players need to complete the form and bring to the club when they check in on Thursday or Friday of the competition. Being a member helps the Doeberl Cup track our current partnership with CSCC in support of future years.